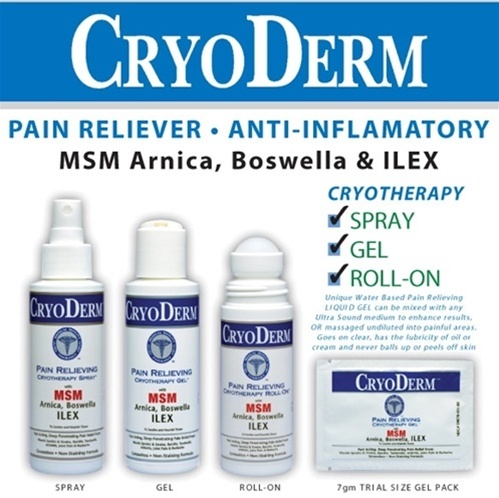 Cryoderm topical anti-inflammatory and muscle relaxation spray. Cryoderm's all natural compounds reduce inflammation and swelling through the production of Nitric Oxide (NO) and cGMP. Through a series of chemical reactions, cryoderm reduces smooth muscle tightness and thus reducing pain and stiffness. Visit http://www.cryoderm.com for further information. This is a topical remedy with a unique formulation of natural medicinal ingredients that are fast working and have been proven to reduce soreness, swelling, bruising, and assist in the healing of soft tissue. All natural compounds include: Camphor 4% , Caprylyl glycol, cetyl alcohol, chondroitin sulfate, eucalyptus oil, glucosamine sulfate, glycerin, glycol stearate, grape seed oil, C13-14 isoparafin, Laureth-7, lavender oil, Menthol 4%, methysulfonylmethane(MSM), phenoxyethanol, polyacrymide, polysorbate-20, sorbic acid, stearyl alcohol, thymol, urea, Vitamin E(tocopheral acetate), water, wintergreen oil. 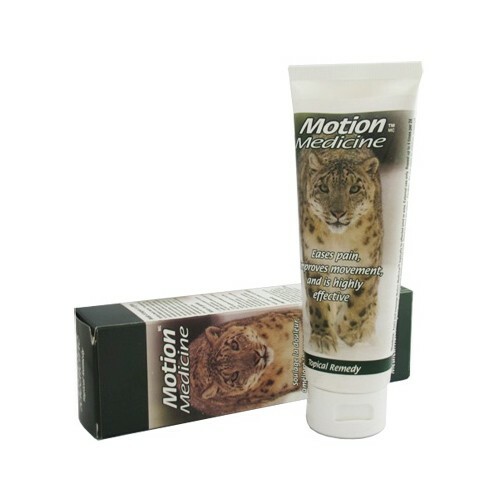 Visit http://www.motion-medicine.com for further information. 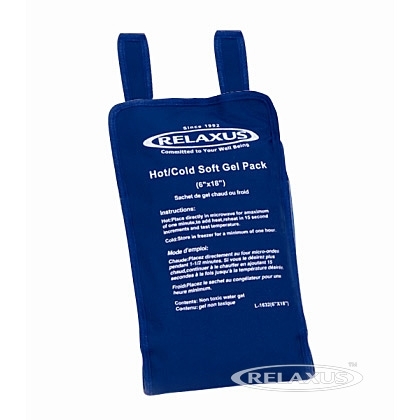 Ice treatment can be used to treat soft tissue injuries or later for rehabilitation. Ice can reduce pain, swelling, and muscle pain and spasms. We recommend icing at 10 minutes increments only. No more than 10 minutes at a time. 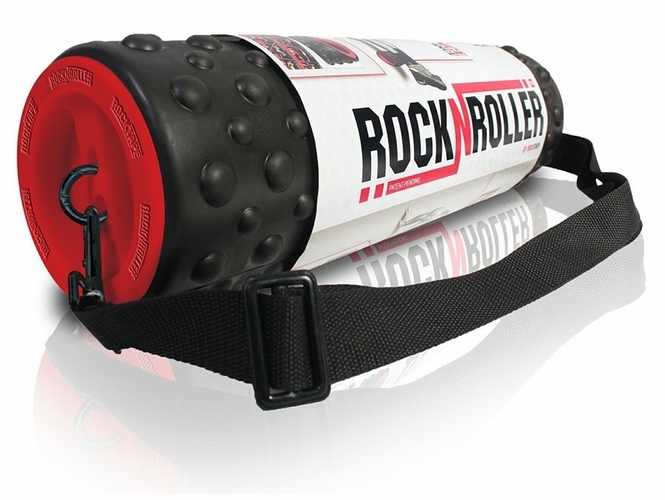 Foam rollers are an essential tool for core and back stabilization and strengthening. They are used to improve circulation, relax contracted muscles, and to help with myofascial release. 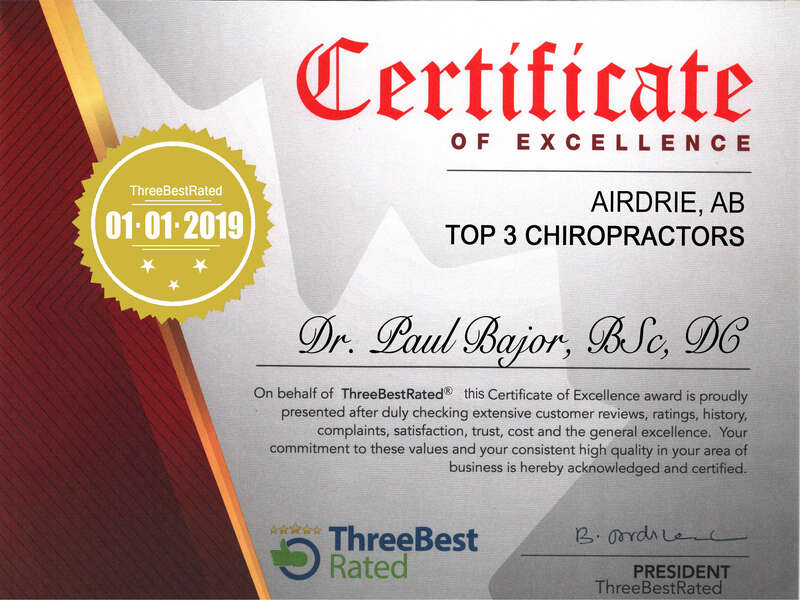 Foam rollers can also be used in conjunction with chiropractic care and as a training tool for balance. Visit http://www.rocktape.com. for all products.